It goes without saying that technology plays a daily role in the lives of most people. It only makes sense then, that we have started incorporating it into our education system as part of a curriculum boost. What happens though, when technology receives too much enthusiasm and is overused within the system or is simply not implemented properly? You begin to have two schools of thought, those who think technology is THE way of the future, therefore THE solution, and those who have started to notice the detrimental effects within our classrooms and are striving to change the movement. 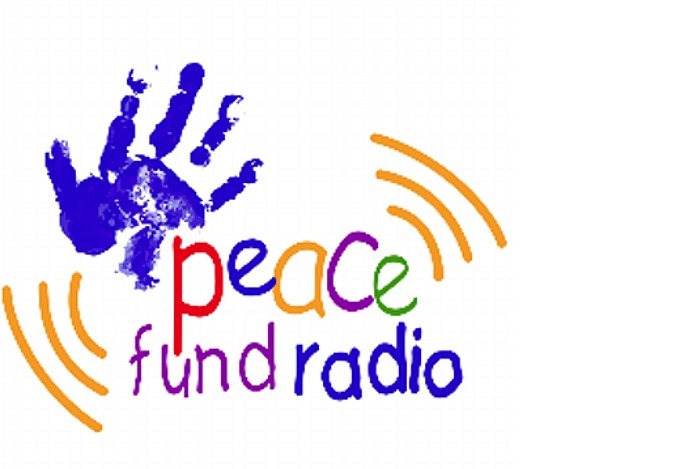 One of our StoryToGo members, Lori Yearwood, was invited to participate in a fun, lively conversation about technology and education on The Peace Fund Radio Show. The Peace Fund was founded by actor Adrian Paul, best known for his role of Duncan McCloud on the Highlander Series. The acronym ‘Peace’ stands for Protect, Educate, Aid Children Everywhere. Every Wednesday Adrian hosts a live radio show on LA Talk Radio to discuss relevant current issues. As Adrian has a very large heart, yet even bigger playful personality, his shows encourage a great banter that is humorous yet real and quite relatable to its listeners. See what we mean? 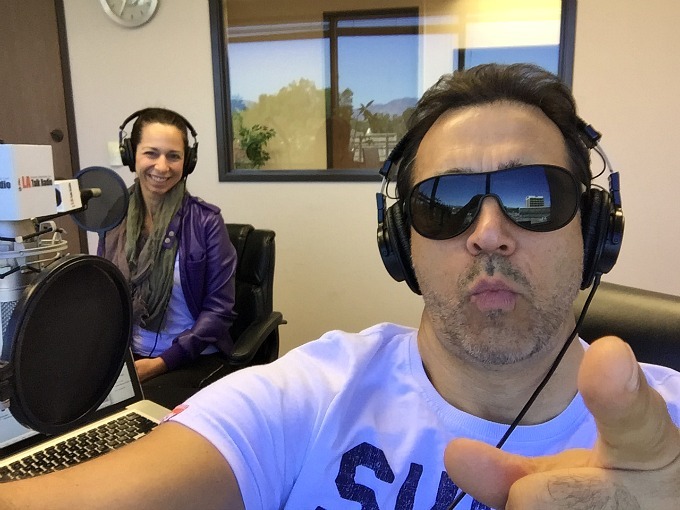 Adrian and Lori’s on air selfie. Also featured in this broadcast was 17 year old Michael Bervell who is the Executive Director of Hugs for Ghana. He spoke about his amazing organization which he runs together with his siblings and also commented on his take on the changes in education today. Michael feels that students are losing their ability to be creative within the methods of instruction now used. 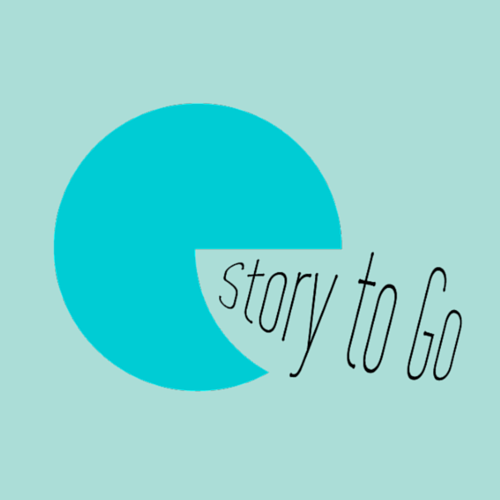 We’d love to hear about your thoughts and experiences as they relate to the pros and cons of technology and education. One key opinion coming out of this radio show was that keeping a balance of a variety of teaching methods seems to be best.